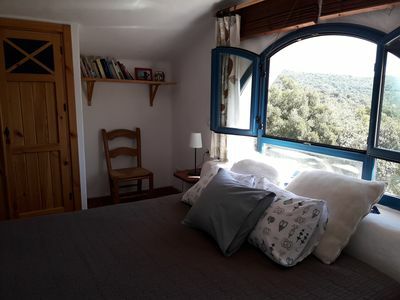 Our house is located in the Baix Empordà region, at the foot of the Gavarres massif, in the peaceful village of Sant Sadurní de l'Heura, which together with the municipalities of Cruïlles and Monells, form the municipality, 6 km from La Bisbal d'Empordà. 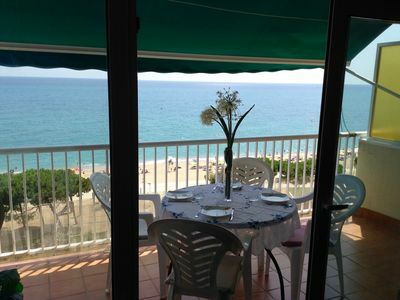 The privileged location of our house means that we can enjoy the best beaches and coves of the Costa Brava that are only a few kilometers away. 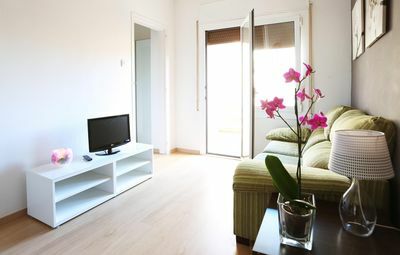 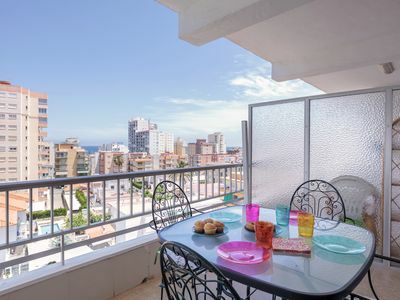 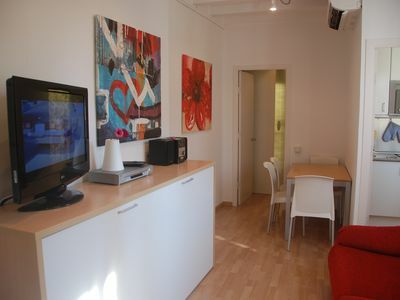 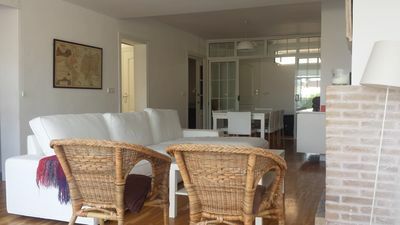 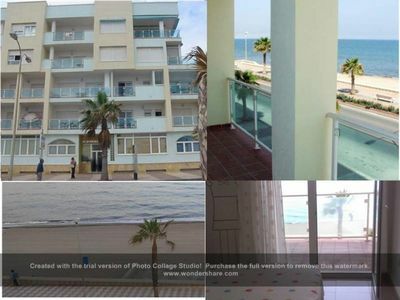 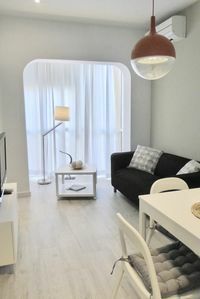 Nice apartment with SUPERB VIEWS over the sea (parking included)! 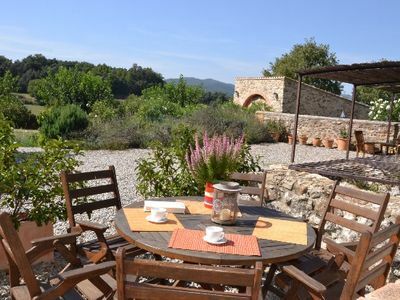 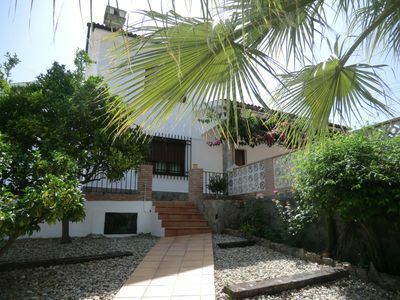 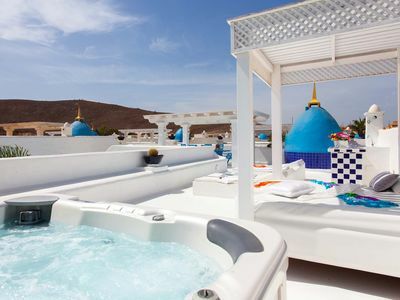 Detached private villa with stunning views, perfect for a peaceful relaxing holiday.